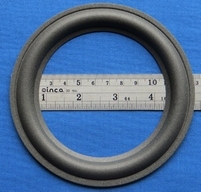 Special foam ring for Altec woofer with a 20 cm speaker cone. 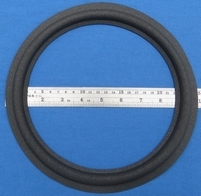 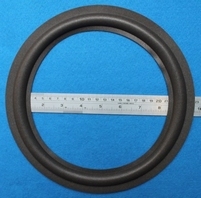 Special foam ring for Altec woofer with a 30,5 cm speaker cone. 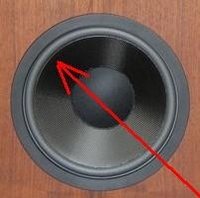 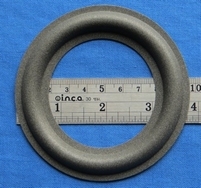 Special foam ring for Altec woofer with a fibre speaker cone. 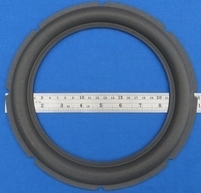 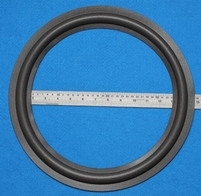 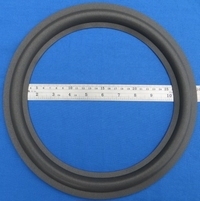 Special foam ring for Altec woofer with a 9,75 cm speaker cone. 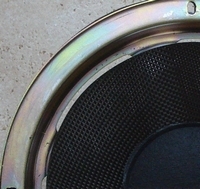 Special foam ring for Altec woofer with a 24 cm speaker cone. 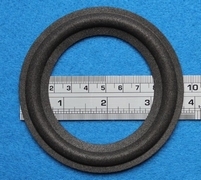 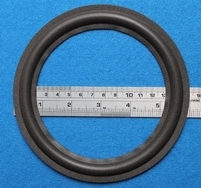 Special foam ring for Altec woofer with a 12 cm speaker cone.